Since joining Twisted Pair Technologies Adam Smith has become a valuable asset to our business, he initially joined as part of the Jobs Growth Wales programme after previous employment within the manufacturing sector. Adam brought basic IT Knowledge, a great attitude and a willingness to learn and progress with his career. As a company that welcomes these exact values we soon made the decision that we would employ Adam after the job’s growth scheme expired. Adam is very well suited to our type of business, he has gone out of his way on many occasions to prove to us that he can think outside the box while following company and client procedures at all times. 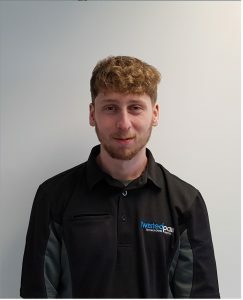 Adam continues to improve his offering within all aspects of our business, from being originally employed as a Data Network Engineer Adam is now involved with Sales and Marketing, and technical support areas within the company. 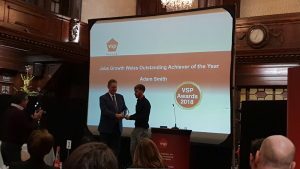 Adam’s mentor throughout the Jobs Growth Wales process Kayley Taylor @educ8training put Adam forward to compete for the award due to the progression he made within our business along with the 100 percent positive feedback that he received from us as employers month after month. 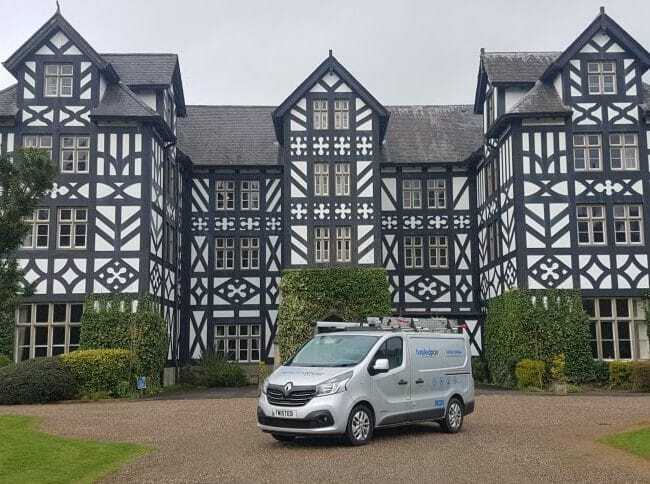 The jobs Growth Wales programme delivered by Educ8 training has been a complete success story for both Adam Smith and Twisted Pair Technologies Ltd, The right candidate was matched to the right employer creating a perfect working relationship. We are extremely pleased that Adam won the award for outstanding achievement and that his efforts have been recognised on a wider scale, his beautiful trophy now takes pride of place on his mums mantle piece!